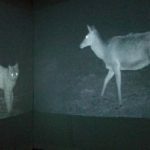 Do you think identifying bats in Europe or in North America is difficult? Well, try it in the Amazon. The planet’s green lung is home to the most diverse bat communities on the planet with more than 160 species currently described. Local species richness often surpasses 100 and for many, their identification in the field is, to say the least, challenging. This task will now become easier with the publication of the Field Guide to Amazonian Bats, a landmark handbook aimed at facilitating species identification in the field. Its new digital dynamic format, continuously updated, might be the future for field guides for the most unexplored regions in the world. 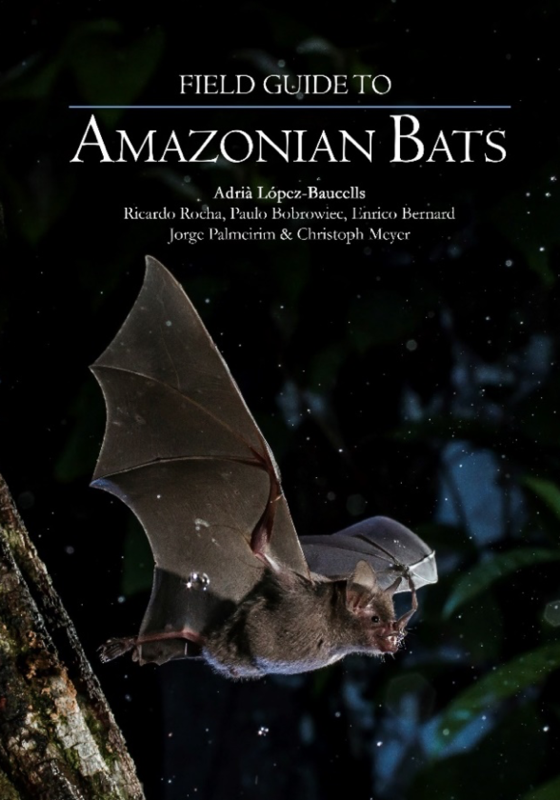 The book, written and designed by an international bat research team mainly based in the University of Lisbon, and published by the National Institute of Amazonian Research (INPA) is designed as a guide aimed at satisfying the needs of those conducting field work on bats in the Amazon. 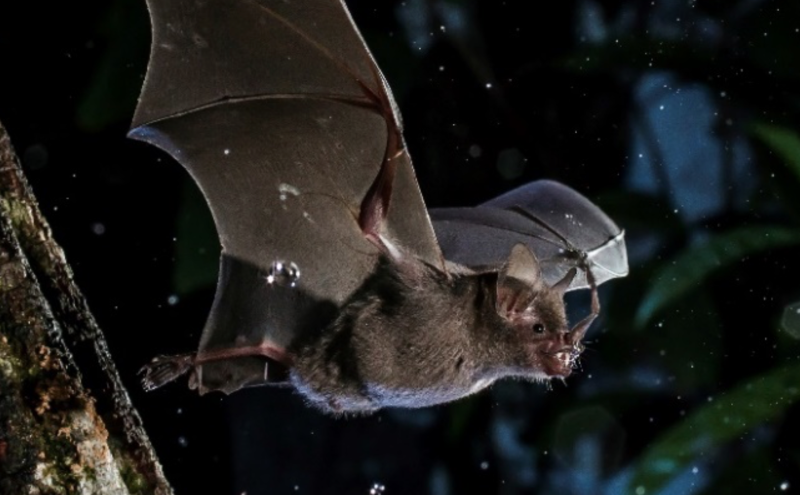 It is largely based on previous published keys with modifications derived from both personal observations and years of field experience in the Brazilian Amazon at the Biological Dynamics of Forest Fragments Project (BDFFP), as well as a thorough revision of available bat keys and species descriptions. The aim was to produce an easy-to-use guide that would be both practical and visually appealing. The guide is available in digital format, and can thus be readily consulted on tablets and even smartphones. Interactive links connect all steps of the identification keys making it easy to navigate across the book and link to direct the research to the IUCN Red List species page where more information can be found. 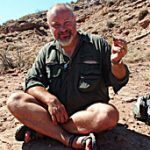 As one of the first interactive online field guides for bats, the authors’ aim is to continuously update and improve it. The field guide provides an essential tool, not only for researchers, but also for bat conservationists, consultancies and anyone interested in Neotropical bats in general, and Amazonian bats in particular. The book will be published online as an open access e-book free of charge in www.tropicalconservation.net, from the 5th of September.